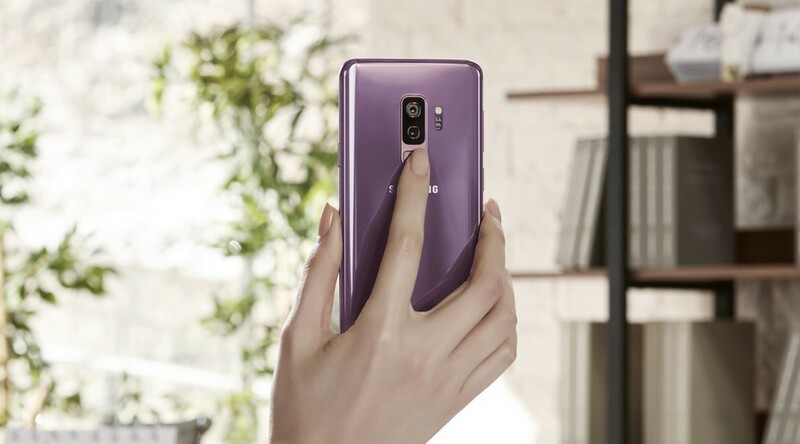 The location of the fingerprint sensor on the Galaxy S8 and S8 Plus was heavily criticized and promptly fixed by Samsung on the Galaxy S9 and S9+. But the victory seems to be short-lived as multiple users across several forums such as Reddit and XDA Developers are reporting that the fingerprint sensor on their phone stops responding from time to time. The only reliable fix to the problem, at this point, seems to be a reboot of the devices. The problem appears to have originated from a software bug, rather than a broken fingerprint sensor. Not all devices seem to be affected, and some users are reporting a similar issue on their Pixel 2 XL devices as well. It could very well be a fallout resulting from the March security update that was recently rolled out. Monthly security patches have had a history of breaking more things than they intended to fix, and it could be possible that it was the fingerprint sensor that fell victim to the update’s Spaghetti code this time around. Samsung is yet to make an official statement on the matter, and it looks like the matter is being investigated. Another temporary fix involves disabling fingerprint sensor gestures (accessible in the Settings » Advanced features menu), which let you swipe down on the sensor to access the notification shade and swipe up to open Samsung Pay. The solution is by no means ideal but given the frequency at which the fingerprint sensor stops responding, might be the only one we have at the moment. It will be ideal if it’s just a minor flaw that can be fixed with an OTA update. A hardware problem could spell trouble for Samsung’s latest flagship, and will very likely trigger a mass recall of the affected devices. In the meanwhile, do let us know in the comments below if the fingerprint sensor on your Galaxy S9, S9+ is working as intended.